It has always been concluded by most researchers that the three drowned in 1962 while trying to cross San Francisco Bay in rafts glued together from stolen raincoats. Since then, however, some new information has come to light that has reopened interest in the case. 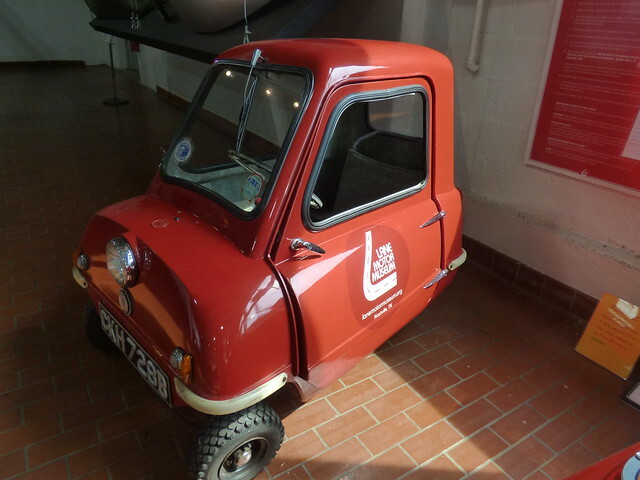 At a mere 4.5 feet long, the Peel P50 is the smallest production automobile ever built. And, with less than 30 known to survive, it is also one of the rarest. 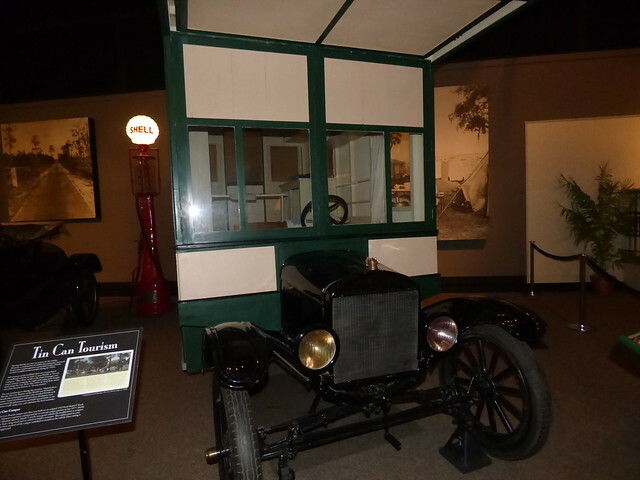 The history of the Recreational Vehicle traces back over 100 years, and has its start with a club that was formed in Florida and adopted the tin can as its symbol. 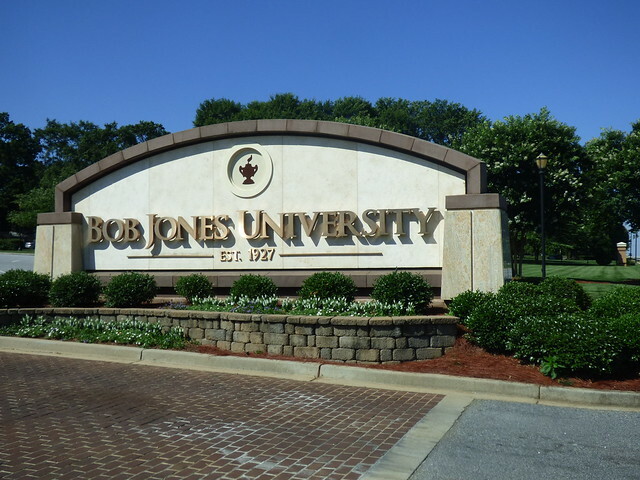 Bob Jones University, in Greenville SC, is probably the best-known fundamentalist Christian “Bible college” in the US. For almost 100 years, it has been a bastion of bigotry and intolerance, and its fortunes have mirrored those of the Religious Right as a whole. 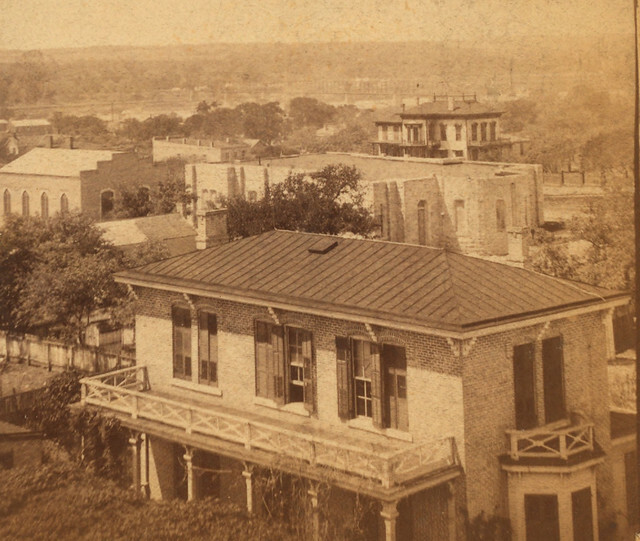 In 1884, the city of Austin TX was gripped by what newspapers called “an epidemic of murder”. Seven women and one man were killed in horrific fashion by what was dubbed “The Servant Girl Annihilator”. It was one of America’s first serial killers. 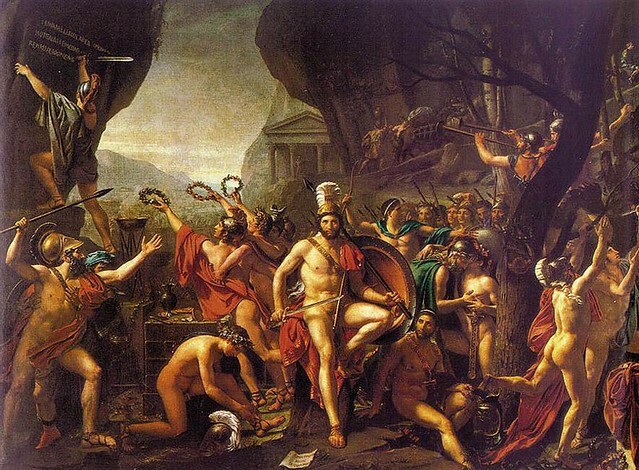 It has often been said that war is the continuation of politics by other means, and both war and politics are usually occasions for long impassioned speeches. But several times in history, the perfect response consisted of just a single word. 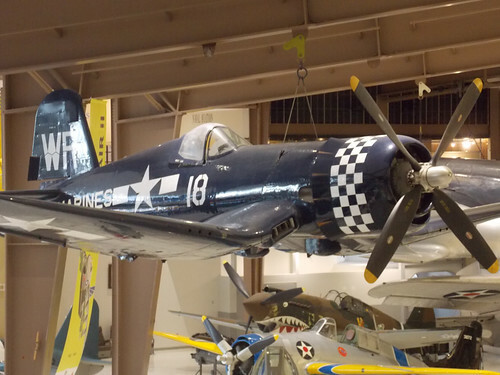 With its long nose and bent wings, the F4U Corsair was one of the most distinctive fighters of the Second World War–and a TV series also made it one of the most famous.